Dental implants are the most preferred solution to treat tooth loss—no matter if you are missing one tooth or all your teeth. Dental implants are a permanent solution that offers over a 95 percent success rate when performed on the ideal candidate. 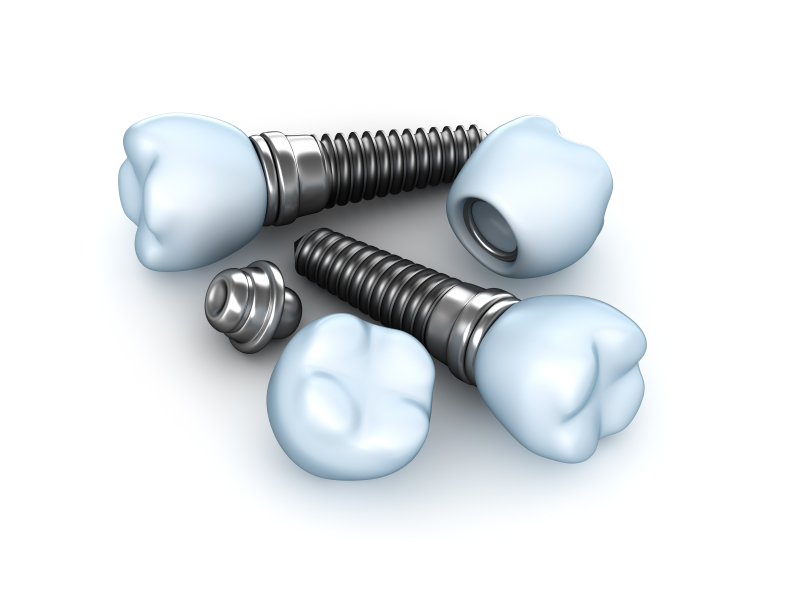 When compared to other forms of tooth replacements, dental implants are the only solution that most closely look and function like natural teeth. As your dentist, we offer dental implants in Horsham to complete your smile.